Apple on Thursday pushed out to developers a new beta build of its iOS mobile operating system designed to address a bug that can allow users to get past an iPhone lock screen even when a secure passcode is enabled. iOS 6.1.3 beta 2 is available to members of Apple's development community for testing prior to the software's official release. People familiar with the latest build indicated it addresses the security hole discovered last week that could allow anyone to bypass an iPhone lock screen. Those with access to the new software indicated it is identified as "Build 10B318." The new beta comes only two days after Apple released iOS 6.1.2 to the public, addressing a bug related to Exchange calendars that could drain a device's battery. 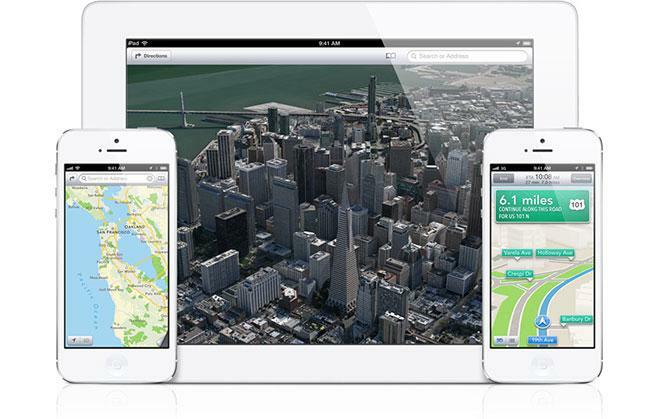 Apple first began testing its planned improvements for iOS Maps in Japan with the first beta of iOS 6.1.1 earlier this month. But that software number was quickly used for an update issued to iPhone 4S owners that addressed issues related to battery life and 3G connectivity. Thursday's beta software release was renamed iOS 6.1.3 for developers because the iOS 6.1.2 identifier was also used this week in the latest public update.